For a short time we have three new, free sports injury assessment and treatment videos available, with practical assessment & treatment strategies and techniques that you can use with your sports injuries patients. I want to help you stay up to date, become more confident in your assessment and get great results. 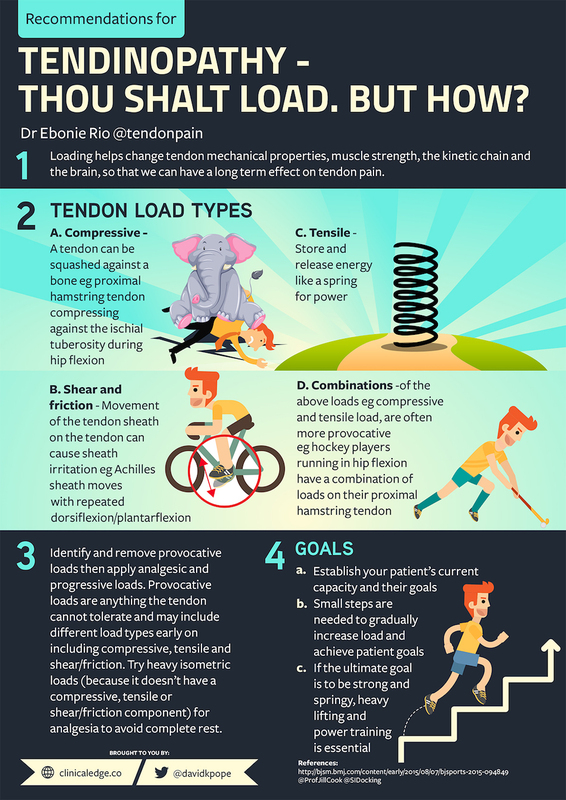 Dr Ebonie Rio - Tendinopathy: Thou shalt load, but how?